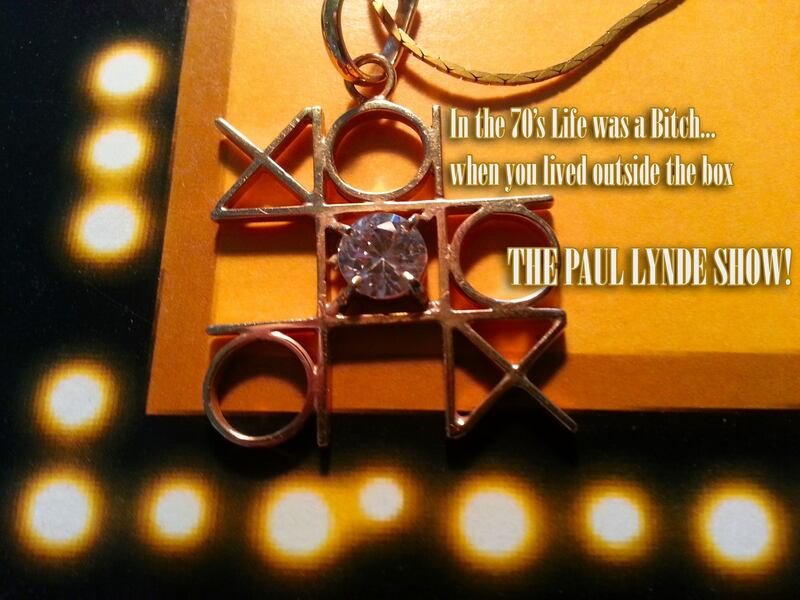 Do you love Paul Lynde? Do you wish you could see him perform live? Do you wish you could know a lot more about him? If you answered 'yes' to any of the above questions, then I have great news for you! 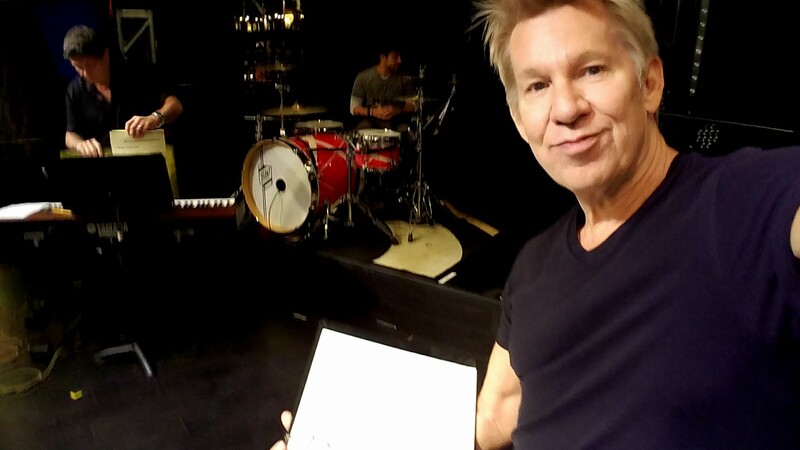 Although you won't be able to see Paul perform live in this life, you can see the next best thing! 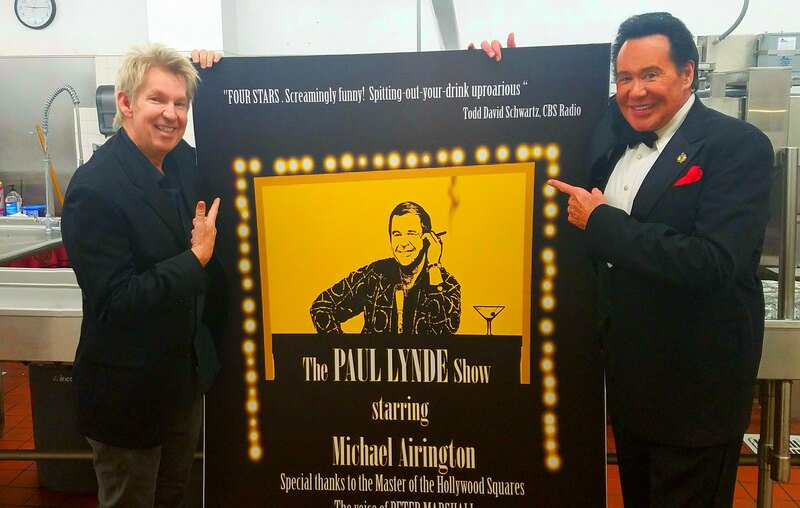 Michael Airington has been perfecting "The Paul Lynde Show Starring Michael Airington" and it's coming soon (spring 2017) to Bally's in Las Vegas!!! How exciting is that? 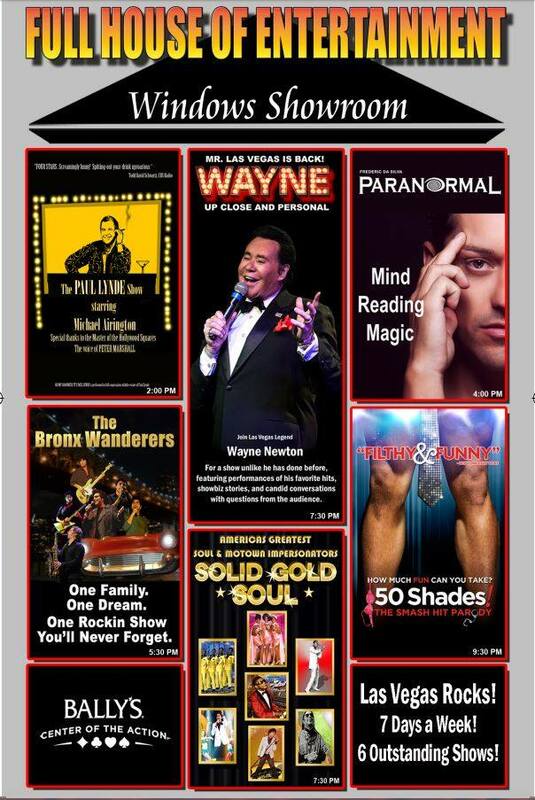 Michael has been performing & perfecting this show for many years. 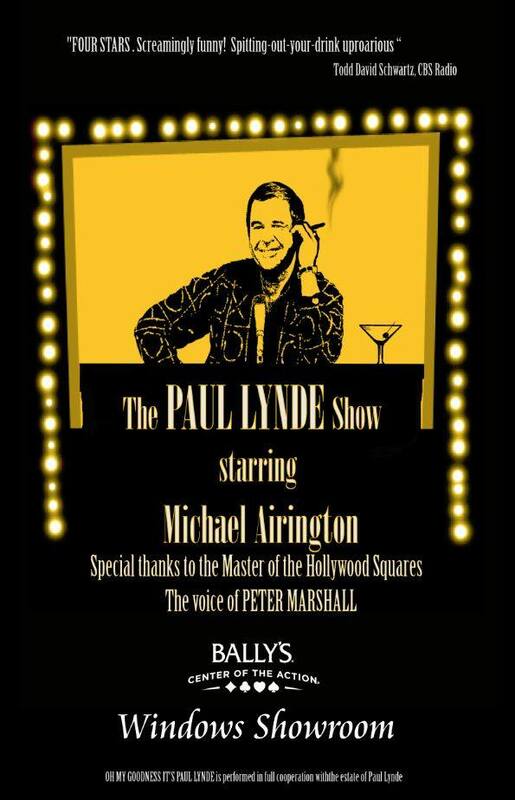 It is a reworked version of Paul Lynde's 1976 one man touring nightclub act, "The Paul Lynde Show". (Not to be cOnFuSeD with the television series of the same name.) This was due to a lucky twist of fate and eBay (Ya gotta love eBay!) where he won an auction (for $112!!!!) for a box that had "The Paul Lynde Show" painted on the side. 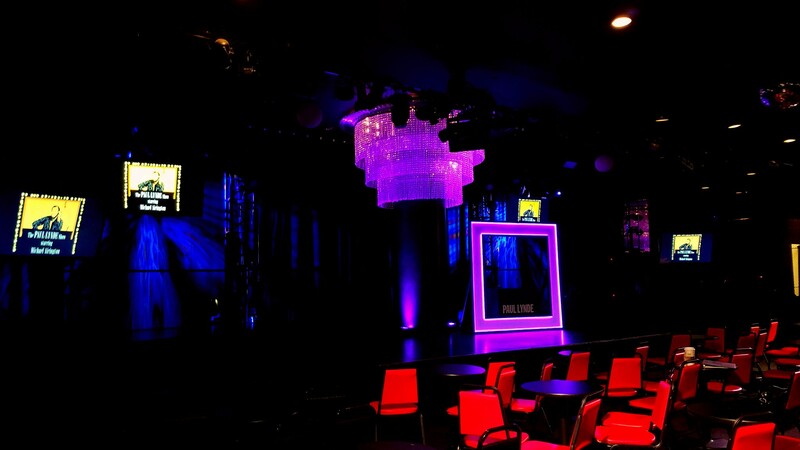 The box was found in an abandoned building in Hollywood and contained the charts, music and comedy for the show. (Including NOTES MADE IN PAUL'S OWN HANDWRITING!!!!) 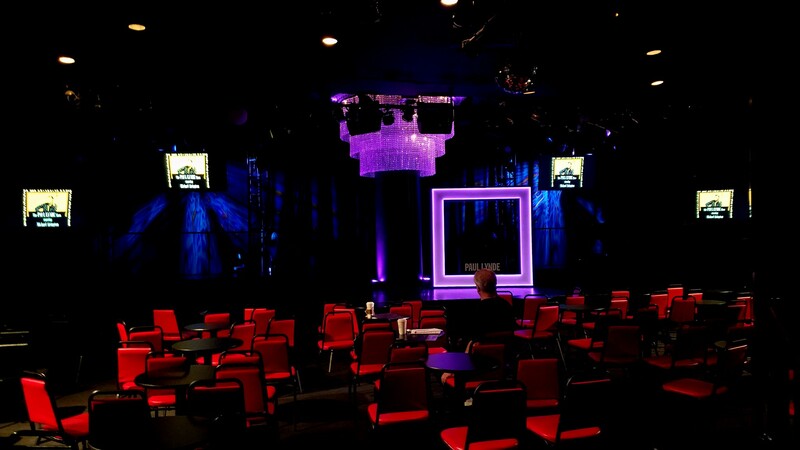 The newly restaged show has played in West Hollywood (2004), Palm Springs (2005) and will soon be available, for your viewing pleasure at Bally's in Las Vegas!!! 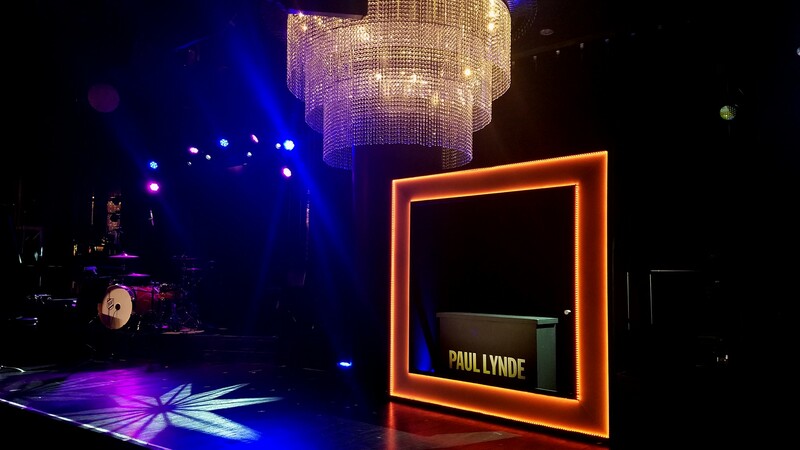 Many of Paul's friends have seen the show & have been involved in the project including Peter Marshall (who has recorded voice-overs which are integral to the show), Kaye Ballard and Cloris Leachman, so it should be a wonderful show. Get tickets for the show at the link below!!! Soft opening March 22, official press opening April 8!!! Below are some photos about the show! .